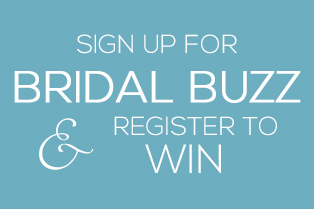 If you’re looking for high quality and stress-free wedding planning, you’ve come to the right place. At Double Platinum Events, we’ll give you the attention and personal service you’ll come to expect and enjoy. Let us do the work, so you can relax at your own celebration, no matter the occasion. 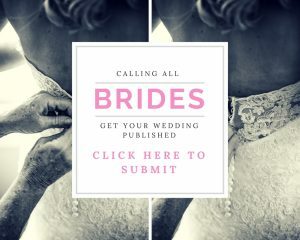 WEDDING PACKAGES starting as low as $150. It’s your day to shine! Double Platinum Events takes all the images you have for your wedding day and brings them to life. If you have a vision, we have a plan! 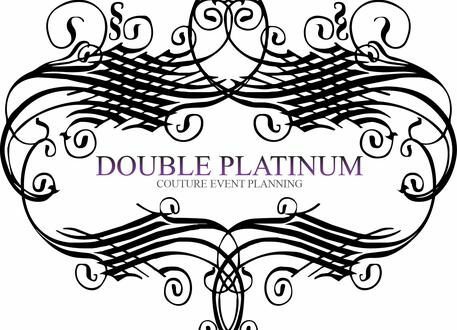 Double Platinum Events is a small woman-owned business operated right here in Northern Virginia. We strive to assist each client as they make their dreams a reality with a high-end alluring social event that fits their individual budget without the burden of personal planning. 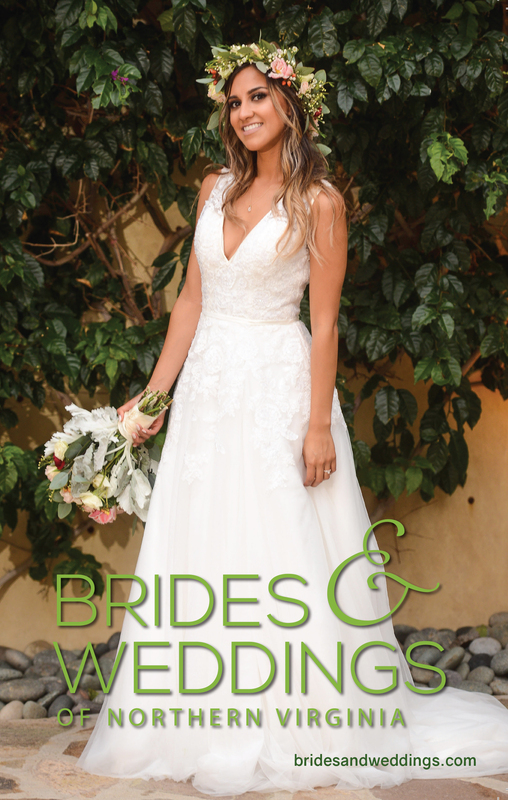 Our wedding and event planning strategies make every event memorable. We do our utmost to provide our clients with current and up to date information. We uphold the highest standard of professionalism and integrity. Other companies may offer similar services, but our services are the best, and come with a personal touch.